Transform yourself into a black tile-tapping machine. There's little honor among some iOS and Android developers. If you release a game that takes off, there's a great chance someone will copy it. With this in mind, the awkwardly titled Don't Step the White Tile seemingly inspired Hu Wen Zeng to create Don't Tap the White Tile. Better name, similar concept. As the title implies, the idea is to avoid the white tiles at all cost. This seems easy at first, but the difficulty increases depending on the mode. On that note, here are some basic tips to becoming a tile-stepping master. How do I play Don't Tap the White Tile? As we said, do your best to avoid touching the white tiles by tapping all the black ones as they appear. How many modes are there in Don't Tap the White Tile? Three for now. Classic challenges you to go from one end of the board to the other in the quickest time possible. Arcade tasks you with touching as many black tiles as you can before messing up. Finally, Zen requires you tap black tiles in 30 seconds. For all these modes, touching just one white tile ends the current game. What's the best way to tap black tiles? From there, experiment with using one or two hands. 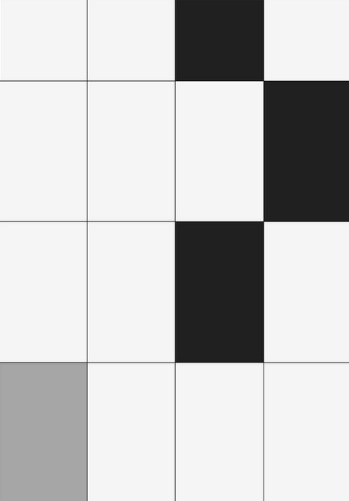 Sometimes it is best to tap left black tiles with your left hand, and right most tiles with the right hand, but you may perform best with one finger. 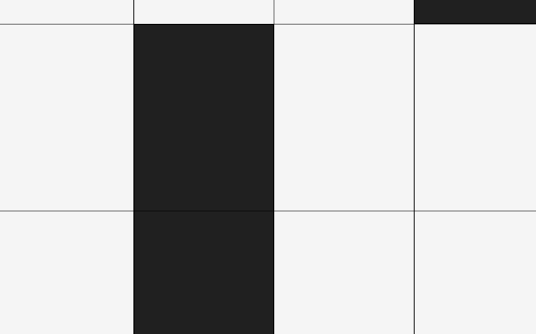 In addition, remember that tapped black tiles disappear beneath the bottom of the screen, forcing the rows to move one spot down. Anticipate these tiles falling into place and wait for them to get into position. Moving too fast may result in a bad tap.